Planning a Spring or Summer Garden Party? Now’s the time to get your patio plan in place, starting with an outdoor wood structure kit! 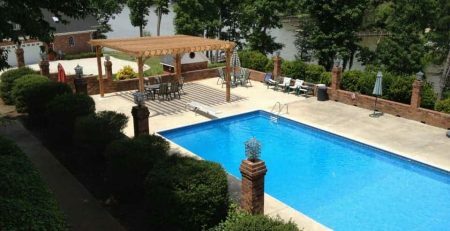 Perhaps you’ll be hosting an outdoor gathering for your high schooler’s prom or spring formal. 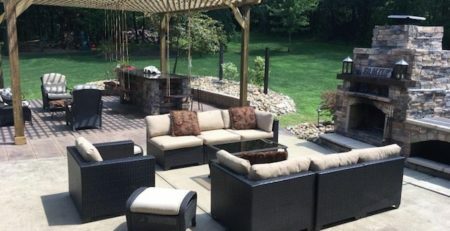 Maybe you have a graduate to honor with a graduation party that you’d like to host on your patio? Or, you could be offering your backyard for a garden wedding the happy couple has always dreamed of! Any of these events would be made even more magical with a special area for dining, relaxing, or a unique photo op. 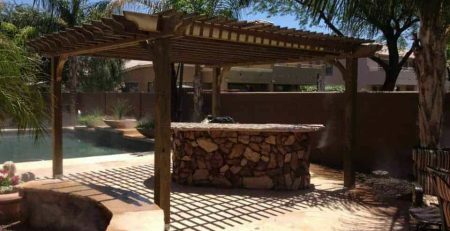 If you have an empty spot on your patio or backyard, an outdoor wood structure could be the missing piece to bring it all together. 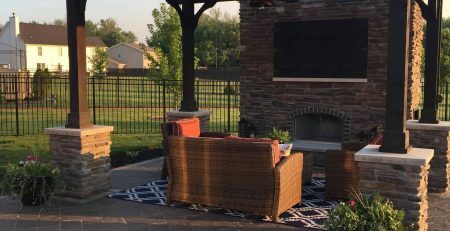 A frequent sight and beautiful backdrop for spring and summer backyard events is a trellis, gazebo, pergola, or a garden arbor that adds a special touch to any celebration. 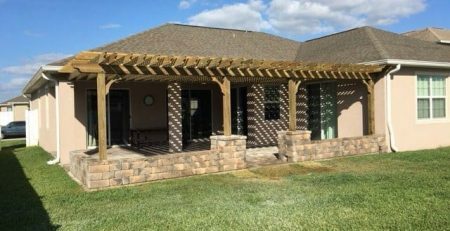 For a spring formal reception or graduation party that lends itself to group and individual photos while people enjoy refreshments, a wood structure like a pergola can make an outdoor area the perfect spot to snap those outdoor photos. 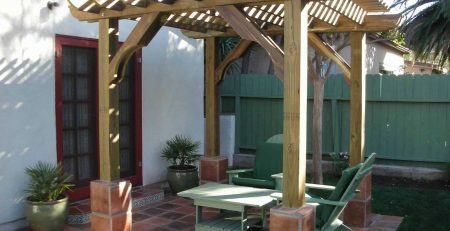 An outdoor patio can serve as the food and beverage area for party-goers to take a break from lawn games or dancing. For weddings, a framed in area with flowing curtains or trailing ivy can be a whimsical way to frame in the bride and groom for their photos. In the evening, the same structure can be used during the celebration as an outdoor dining room. Attaching string lights to the pergola and displaying battery or solar operated candles on your side tables are easy ways to add a warm glow to the party. Add fresh green plants and flowers to your patio planter boxes that match the wedding party to brighten the area. How can you pull it off? 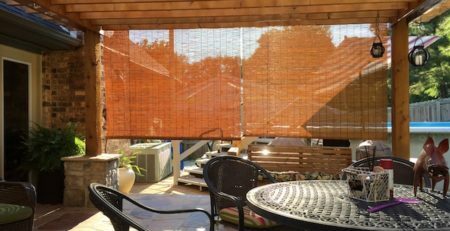 If you’re a DIYer, an outdoor wood structure kit could be just what you’re looking for. It’s something that can be used for that upcoming event, and also be enjoyed for everyday gatherings long after your guests have gone home. 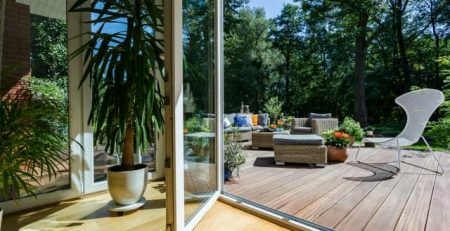 So as you’re making your list of spring home maintenance tasks to finish off, add one more to the list – creating a patio for your parties. 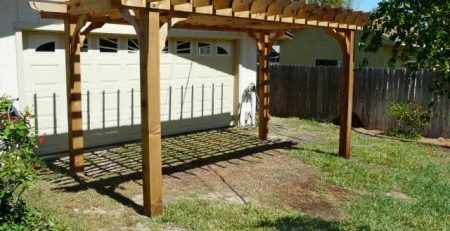 You can start by measuring the space where you’d like to add your pergola. If you’re not a DIYer or simply don’t have the time, call your favorite contractor or handyman to help. You’ll have your party spot ready to go in time for your special day.